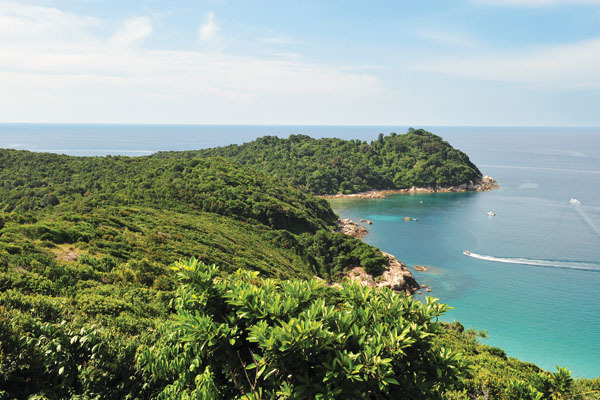 Island hopping means to travel from island to island, especially to visit a series of islands in the same chain or area. This activity can be truly fun as you will hop from one island to another in a boat and discover the many charms of each individual island. Although the water activities are quite general but each island is unique in its own way. Some have shipwrecks, some rich in marine life, some with headlands and bizarre rocks, some with legends and more. 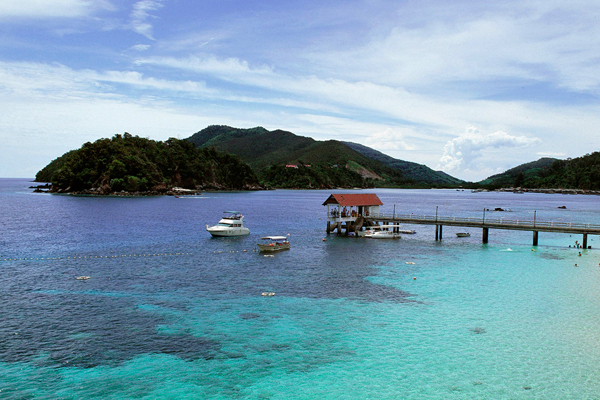 The best way to discover all these islands is to go island hopping. 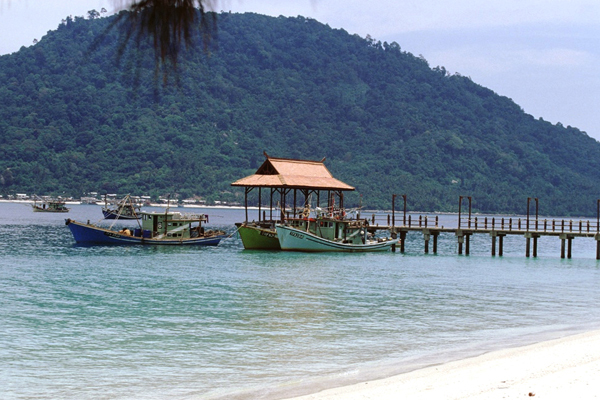 For instance, the Island Hopping Langkawi Tour allows you to explore Langkawi’s most illustrious islands, from feeding eagles in Pulau Singa Besar, visiting the legendary Pulau Dayang Bunting lake to exploring the sparkling waters of Pulau Beras Basah.